What’s not to love about the beach? The salt in your hair, the sand between your toes, the sun on your skin, and the plastic bag floating next to you in the water! Yes, unfortunately, that is our current reality, no matter which beach you go to, you’ll find plastic bags (that eventually find their way to the sea), alongside hundreds of cigarette buds, empty plastic bottles, straws and disposable cardboard cups (that are non-recyclable contrary to popular belief ). We can’t carry on treating our beaches this way, not caring about the mess we leave behind, because even if we can’t feel the consequences of our actions now, eventually Karma will catch up with us, and in case you didn’t know, she doesn’t have the best reputation. 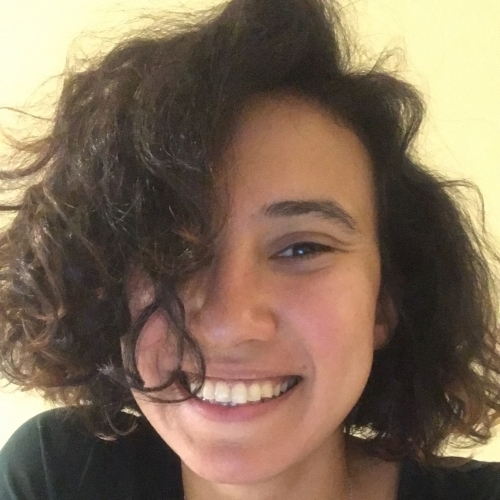 This is why we spoke to Eman Mossallam founder of “Zero Waste Egypt“, the Instagram account providing you with constant tips and tricks for living life with less waste. 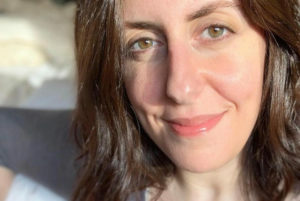 We asked Mossallam for her top 5 tips people can start doing to have a plastic waste free beach experience, and you’ll be surprised how doable these tips really are. 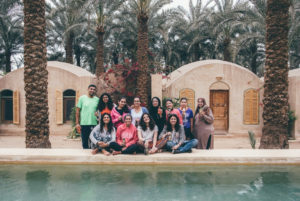 Your zero waste journey doesn’t have to start just when you hit the beach, it can actually start as you’re leaving Cairo on the way to your beach destination. Driving long hours usually needs a caffeine kick to ensure you’re driving with the utmost alertness, so make sure to pack your travel coffee mug so you can fill it with your favorite brew at home or your local coffee shop on your way to sun, sand, and sea! This way, you’re not using the cardboard disposable cups are not recyclable because of their plastic lining. We’re all familiar with the thirst you feel once you get out of the water, which usually drives you to buy water on the beach that comes in (you guessed it) plastic bottles. So, be prepared with your own glass water bottle and fill it with water or your favorite fresh juice for some tasty hydration. You can even go the extra mile and infuse your water with a few slices of fruit and lemons to really up your hydration game on the beach! Just think of all the plastic waste (and money) you’ll be saving when you bring your own instead of buying. 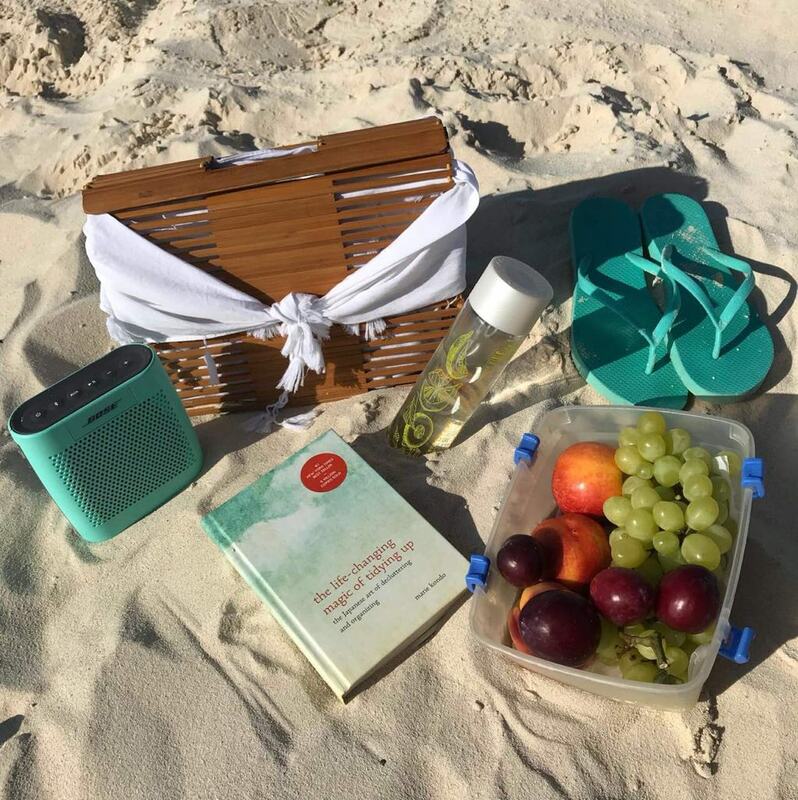 Speaking of saving money, one of the best ways you can save our planet and save a little cash is by bringing your own snacks to the beach. By doing so, you’re not buying snacks – that can be a lot of the time overpriced- that will be more often than not have plastic or non-recyclable packaging. You can even reuse your old glass jars as containers for your snacks, so you’re reducing waste and you’re giving those old jars a new life. Examples of snacks to pack for the beach are nuts, fruit, lightly salted popcorn, sweet potato chips, granola mix, or even a homemade sandwich. One thing people seem to always forget about when they pack for their summer vacation is that at some point they’ll need to go grocery shopping, so you need to keep in mind to pack a reusable tote to put your groceries in instead of using plastic bags. Plastic bags have this annoying ability to find their way to our beaches, littering our sandy shores and our crystal clear waters, that’s why not using any more plastic bags at the grocery stores will drastically decrease the chances of plastic washing up on our shores. Not to mention, the reusable bag can also be used to like an impromptu beach bag if you’re anything like me and forget your beach bag every time. 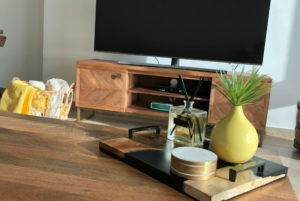 We’re not saying you put on your janitorial hat and go on a cleaning spree everytime you hit the beach but the least you could do is make sure you leave where you were sitting just as clean as you found it. Bring a container with you to hold your trash (which if you use all these tips should be practically nonexistent) and dedicate a tin can just for the cigarette buds if you smoke or you’re with a smoker. If you have little ones with you, you’ll be surprised how much they’re willing to clean up our beaches. You can all do it together like a fun game of who will pick up the most trash in a set amount of time. 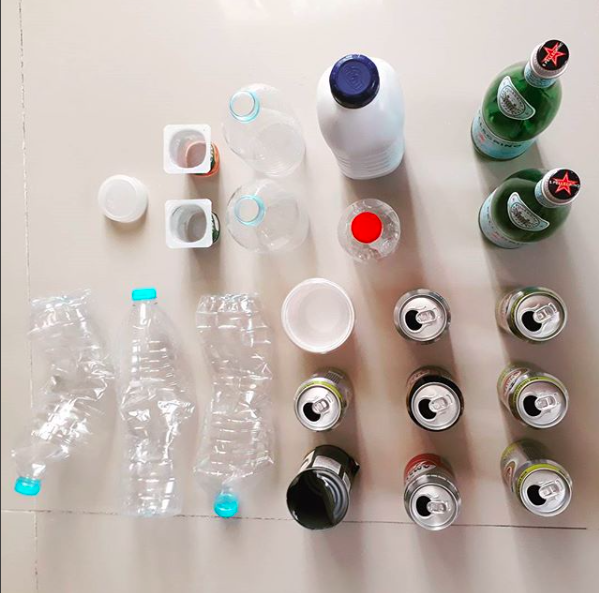 If this is your first time ever hearing about going “Zero Waste”, we’ve given you a list of 5 easy ways to help you start your journey to lessen your impact on the environment by reducing your waste, thus saving countless animal lives in the process. A great way to keep you motivated to stay on the zero waste track is to follow accounts that cater to giving you tips on how to make your waste-free life a bit easier. We especially love “Zero Waste Egypt” because Eman, the founder, really relates to the problems most Egyptians face with the limited zero waste resources available and helps them find practical solutions to get around them.